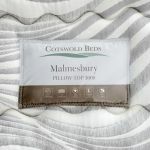 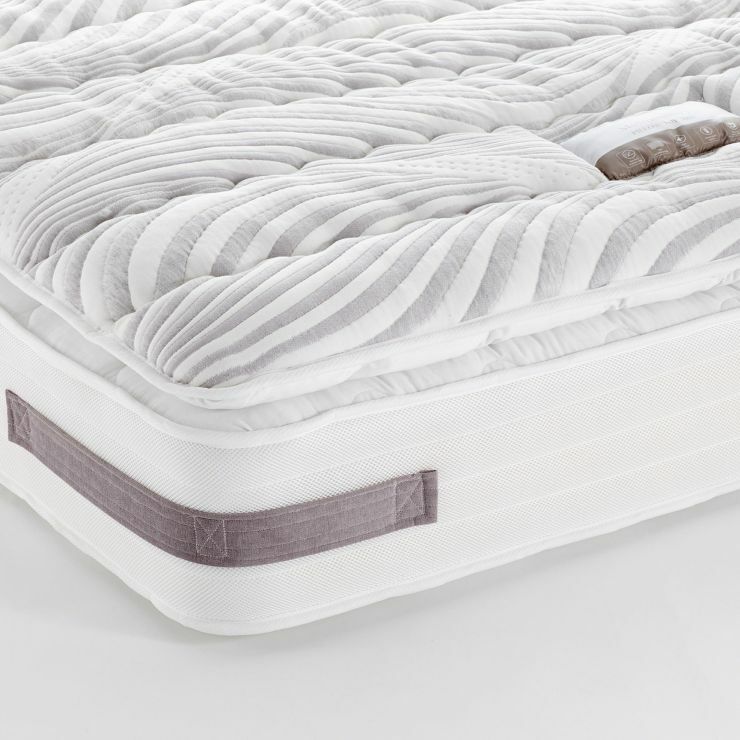 You’ll be nodding off in no time thanks to our Malmesbury Pillow-top mattress, with 3000 closely packet foam encapsulated pocket springs for the ultimate in bedtime comfort. 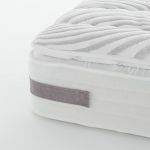 The high resilience foam provides support and comfort across the entire mattress surface, meaning there is no edge collapse and it prevents ‘roll together’ in the night to provide you a disturbance free rest. 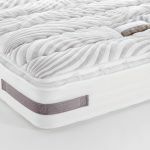 The experts design team at Cotswold Beds have created an innovative pillow-top for supreme luxury, with an additional 1000 pocket springs in a special padded layer. 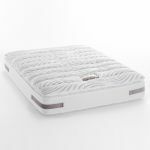 Complete your restful haven with our 100% real hardwood bedroom furniture sets.